Tnpsc Free Online Test is uploaded here for tnpsc aspirant’s effective preparation. These tests are quiz format objective type questions with 4 options like tnpsc exams. If you attend this test you can feel real time exam and improve your knowledge. By attending these question you can reduce your failures ans also this questions are collected from previous year tnpsc exams and Based expected questions. Upcoming days we will upload all subjects here. Tnpsc Online Test for Tnpsc group 1, 2, 4, VAO and all competitive exams. 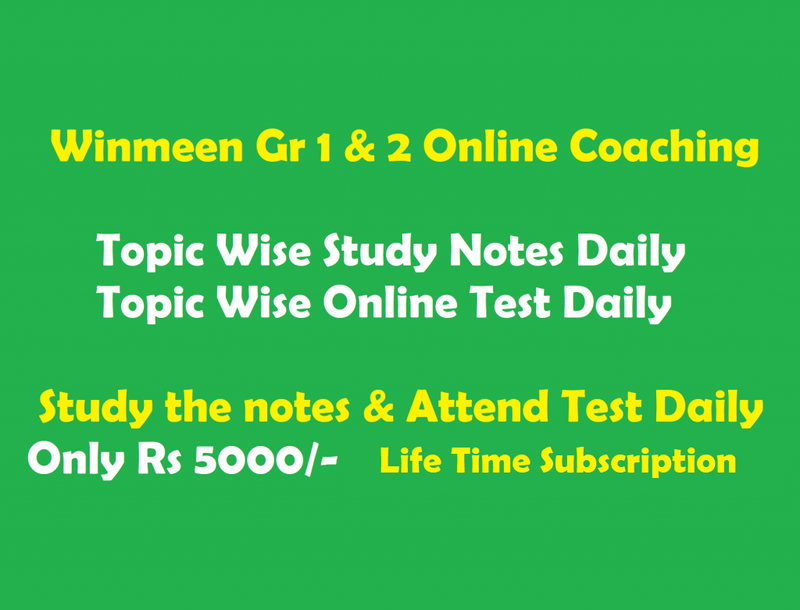 TET, Police Constable, SI – Sub Inspector, IBPS Bank Jobs, SSC Jobs, UPSC Jobs, Tnpsc Online Quiz, Tnpsc Online Mock Test, Tnpsc Online Exam, Online Model Question Papers, Online Test for Tamil Questions, Online Test for General Studies in English. I think some and is wrong in Tamil test please clarify and publish..
For every subject can you allot topic wise model test. For polity under fundamental rights topic. Sir TNPSC group 2 and group 2a same syllabus ?